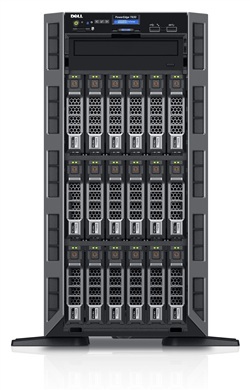 Dell - Dell PowerEdge Servers - Dell PowerEdge Tower Servers - Dell PowerEdge T630 Servers - Flagship Technologies, Inc. Choose a pre-configured system below or Flagship Technologies can build a custom server configuration based on the needs of your current IT project or datacenter. If you're looking for replacement/spare parts for the Dell PowerEdge T630, please select a category below.